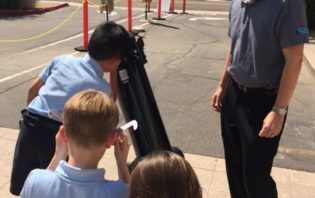 Archway Classical Academy Scottsdale is a state-chartered public K-4 school offering a classical liberal arts education that will prepare students to enter a Great Hearts Academy in middle school. Archway Scottsdale is among the first truly classical Core Knowledge primary schools in Arizona. 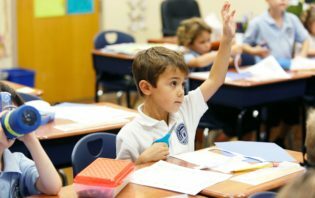 The mission of Archway Scottsdale is to develop the academic potential and virtuous character in each student through the use of a content-rich, rigorous curriculum, with a special emphasis on the cultural heritage of the Western Civilization. Meet the Faculty at Archway Scottsdale for the 2016-2017 school year!